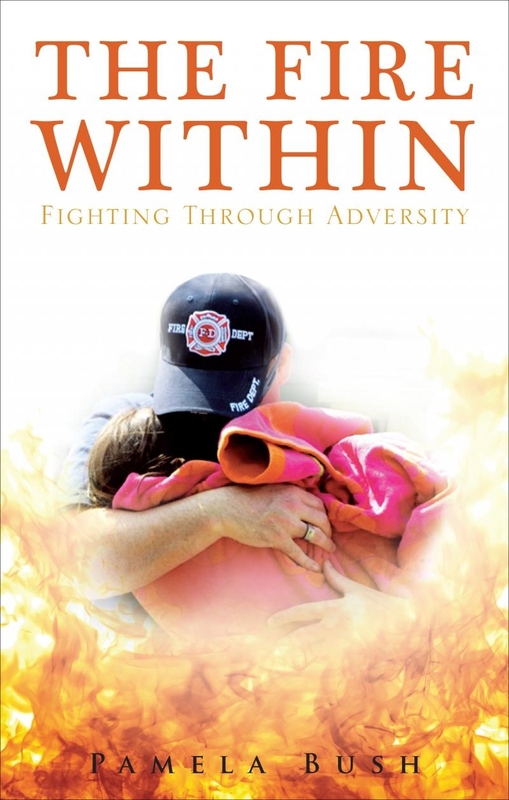 The special edition hardcover copy of The Fire Within: Fighting Through Adversity is here – and do they every look great! Many copies have already been pre-ordered, but I still have some available. So, if you’d like to get in on this one time offer. Be sure to go to the link provided and place your order. We’re excited about these books for the quality is very good. 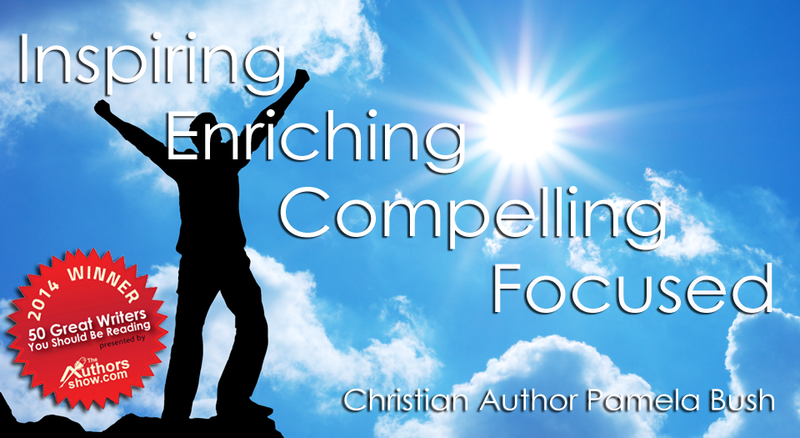 BUT, more importantly – the story inside will change your life, just like it did ours. Thanks to those who have already ordered copies. I will be getting them sent out ASAP.